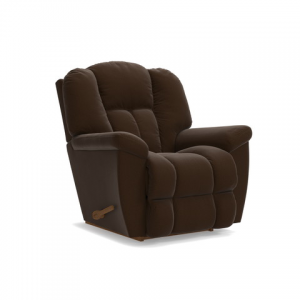 Hayes Reclina-Rocker Recliner. Is there such a thing as too much comfort? We don’t think so, and that’s why we invented the Hayes reclining room group. 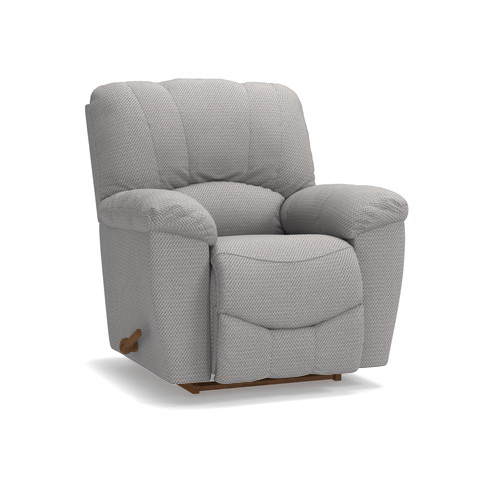 Generously scaled, with bucket seats, pillow padded arms and a channel-stitched back, relaxing just doesn’t get any better than this. 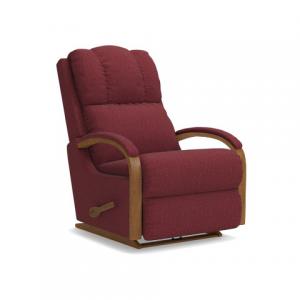 Our Hayes Reclina-Rocker® is offered with both a manual recline and a PowerReclineXR upgrade that lets you kick back and relax to virtually limitless positions at the touch of a button. Available in a wide selection of custom fabrics with single-needle topstitching. 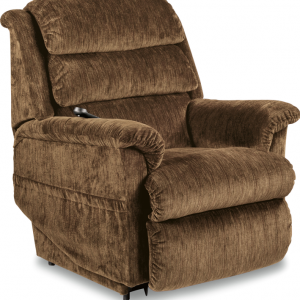 See the complete Hayes line for additional matching pieces available.